Brian was born and raised in Conway, SC and has lived in the area for over 35 years. He is a graduate of Coastal Carolina University with a degree in Business Marketing. He currently resides in Myrtle Beach with his wife and 2 children, Landon and Rebecca. 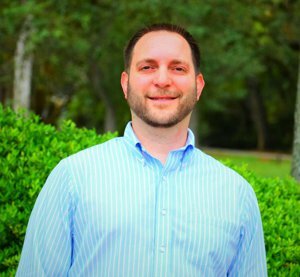 With his extensive knowledge of the area and passion for serving people, Brian will make the perfect Realtor to assist you in all of your home buying or selling needs.